"I would encourage you to live in one psalm for a period of time. The objective is not speed. I would not encourage you to try to do one psalm a day. 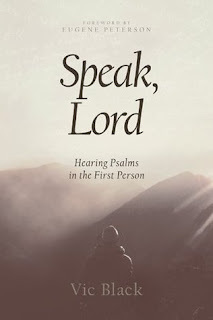 Take a slower approach and stay in a psalm for a week or two...."
4) The Practice section broken into Writing Prompts and Devotional Thoughts for you to consider. 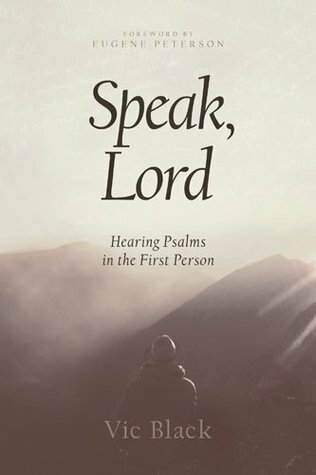 This is the part where the readers are given various hints, tips and prompts to interact with the psalms.